Belize Jungle Dome in partnership with the GreenDragonBelize Travel Service is delighted to offer a new exciting range of Cruise Ship Shore Excursions in Belize. 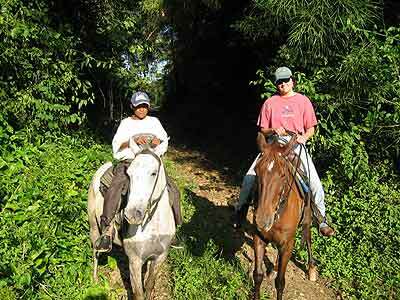 Including Jungle Horseback Riding, Jungle Retreat Day, Kayaking, Cave Tubing, Xunantunich Mayan Temples, Belize Zoo and Caving. 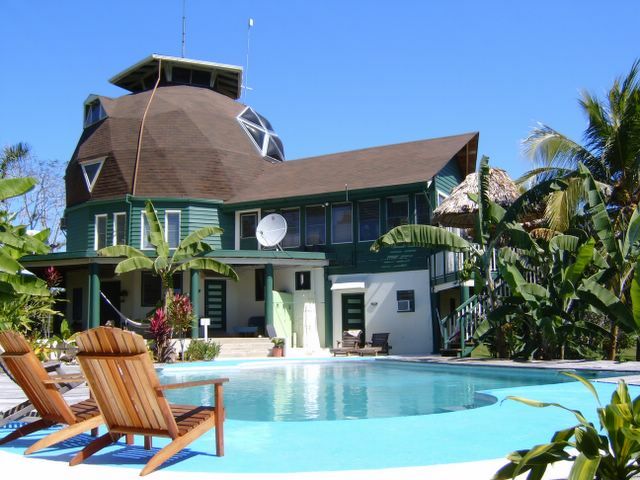 PRWEB) March 30, 2005 -- The Belize Jungle Dome, a Jungle Lodge in the Heart of Belize and Greendragonbelize a Belize Travel Service announce a new selection of Cruise ship shore excursions to discerning Adventure travellers for the 2005/2006 season. Passengers can get away from the crowds for the day & discover ÂMother NatureÂs best kept secretÂ Belize in a more intimate manner. 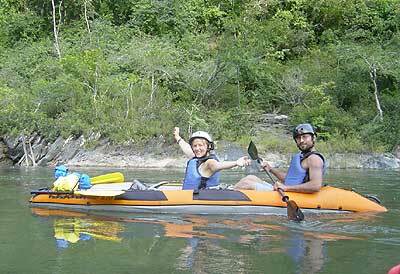 Private or small group inland adventures including River Kayaking, Mayan Temples, Jungle trail horseback rides, Caving expeditions, Belize Zoo, Cave Tubing and the new Shore Excursion Jungle Retreat Day. 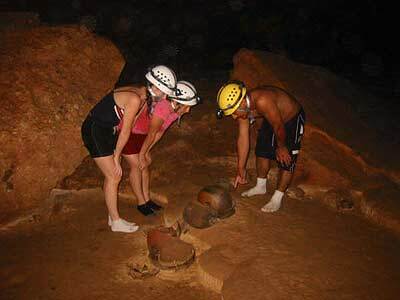 Explore 2 neighboring cities of the ancient Mayan, Xunantunich and Cahal Pech. These 2 Mayan sites are 6 miles apart, each boasting their own unique traditions and separate but interrelated histories. Today we know that Cahal Pech is several centuries older than Xunantunich and each settlement had different high points in their civilizations. Although their history overlaps, there is no evidence of rivalry or war between the cities. 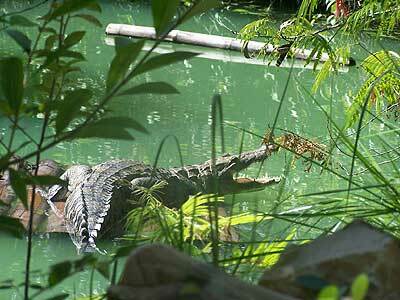 The Belize Zoo is settled upon 29 acres of tropical savanna and exhibits over 125 animals all native to Belize. The zoo keeps animals which were either orphaned, born at the zoo, rehabilitated animals, or sent to The Belize Zoo as gifts from other zoological institutions. 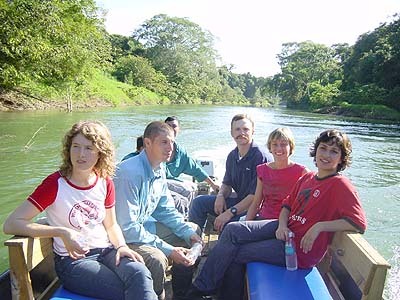 You will have the opportunity to see Crocodiles, Black Jaguars, Ocelot, Puma, Otters, Kinkajou, Peccary, Deer, Howler Monkeys, Spider Monkeys, Harpy Eagle, Jabiru Stork, Scarlet Macaw and many many more of Belizes Local inhabitants.